My name is Kelly- I will be working as a Senior Harbor Educator at Save the Harbor/ Save the Bay this summer and I would like to talk to you about the European Green Crab- a common invasive species found on our beaches in Massachusetts. You have probably seen these guys hiding under rocks along the shore and in tidal pools. They are dark to light green in color (some have a hint of orange), and can be up to 3 inches wide. They are easily identifiable by the 5 ridges, called marginal teeth, they have on either side of their eyes. While these crabs are some of the most common species found on North Atlantic beaches, they have not always been there. They are an invasive species- an organism that has been introduced to an ecosystem outside of its native range. 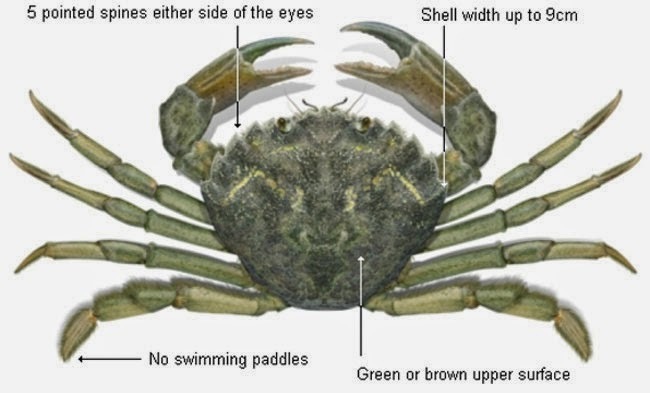 The green crab is a native species of Northern Europe and was first introduced to the North Atlantic coast of the United States via ballast water from ships in the early 1800’s. The ballast water system allows large ships to pump water in and out of their tanks to add or subtract weight, thus displacing any organisms contained in the water. Green crab populations are also established along the Pacific Coast of the United States, South Africa, Australia, and Japan. The green crab has been able to colonize so many parts of the world fairly easily because of its ability to tolerate a wide range of environments. You may be thinking to yourself, who cares? So what if a plant or animal gets moved around in the ocean, it’s all the same water, right? Wrong- every ecosystem and environment in the ocean is different, and the species found in that area have a drastic effect on the local ecology and biology. If you bring an outside species into an ecosystem, things will start to change- that invader will now compete with the native species for food, space, and other resources, thus shifting the natural balance of the ecosystem. And that’s not all! They can also have a negative effect on the local economy by outcompeting commercially fished species. 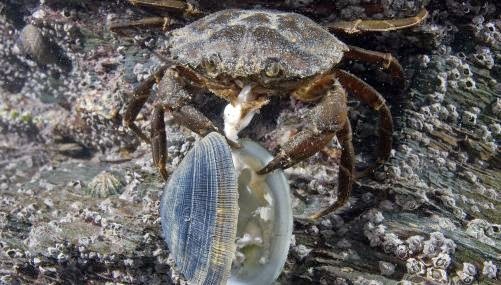 For example, green crabs feed heavily on the soft-shelled clam- an important commercially fished species on the Atlantic Coast. Soft-shelled clams are what you often find in your clam chowder, and are also known as “steamers.” With an increase in green crabs in our waters, the soft-shelled clam population has been steadily decreasing, leaving shellfish harvesters with little to collect and sell. What can be done about the over abundance of green crabs? One option is to prevent future dispersal of the species using preventative actions. 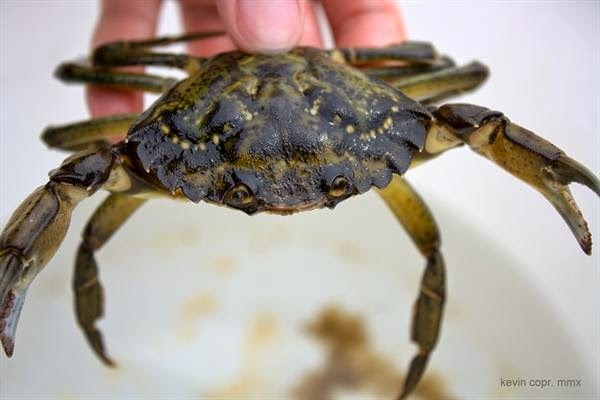 The top three modes of green crab dispersal are ballast water discharge, the movement of commercial shellfish and aquaculture products, and bait/pet releases. 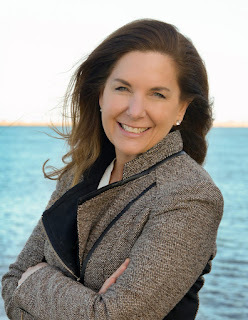 Treating ballast water, inspecting and sterilizing the commercial shellfish and aquaculture products, and restricting sales and transportation of live bait can eliminate these invasion pathways. Other methods include controlling or containing individuals of established populations through selective harvest, chemical control, biological control, or genetic control- Read more about these control methods here (Pages 19-21). What can you do to help reduce the green crab’s population along our shores? First, in order to harvest green crabs you need to obtain a letter of authorization from the Massachusetts Dept. of Marine Fisheries. It's free and you can do so by checking out the DMF webpage: DMF Commercial Fishing Permits (Scroll all the way to the bottom and there is a contact listed to find out more information). Here at Save the Harbor/ Save the Bay we do our part by using these invasive crabs for bait- you can easily hook them on a line or mash them up to use as chum. You can also cook up green crabs and eat them! While they are tiny, and have little meat inside of them, they are very tasty. You can prepare them just as you would any other crab and use them in a bisque, crab cake, or seafood salad! The best way to eat green crabs is to catch them in their molting state- this means that they have shed their hard shell and are in the process of making a new one. Mature males typically molt during the month of July, and females molt between July and October. 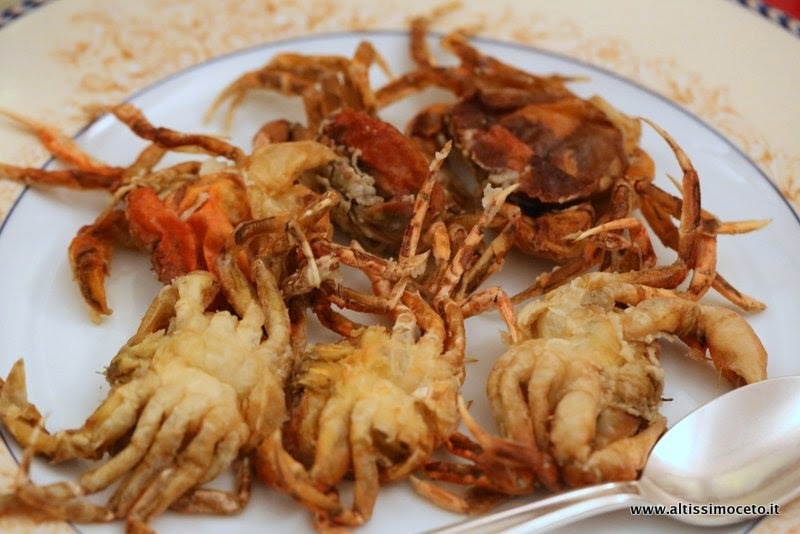 During this time they have a soft shell, and are easy to prepare! One great method is to simply dip them in egg batter and breadcrumbs, and deep-fry them. This is a very popular dish in Italy called Moleche fritte. To segment the crab, lift the flap under the crab's body with your thumb. While holding the body firmly with 1 hand, pull off the top part of the shell with the other. Discard the top shell. Remove and discard the spongy, finger-like white gills on either side of the crab's body. Use a nutcracker to crack the large claws to enable easy removal of crabmeat when serving. Next time you’re at the beach, you can do your part to help combat invasive species on our shores by flipping over a few rocks and collecting some green crabs! If you decide to try them in your favorite crab dish, comment below to let us know how it goes!